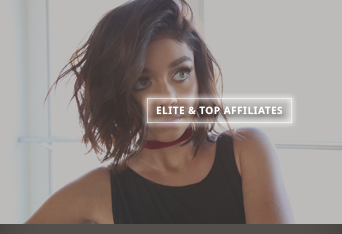 If you want to become affiliated websites with Sarah Hyland Web please send us your application to admin@sarah-hyland.org with “Affiliates Application Sarah Hyland” as title. 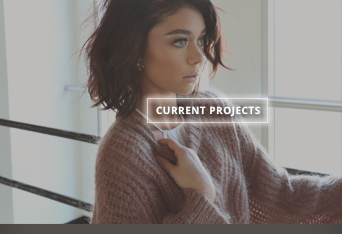 Once your website was approved to become affiliated with SHW we’ll notify you via e-mail. Before sending in an application please read the rules below, then send in all required information to our mail. If you’d like to become affiliated websites we ask you for the same. 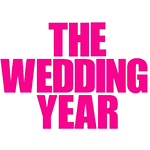 Your website must be a fansite (Tumblr fansites are welcomed). You must update your website at least twice a week, if it’s not updated within a month we will remove it from our affiliates section. 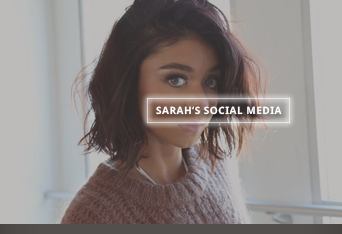 Add Sarah Hyland Web within 3 days to your affiliates otherwise your fansite will be removed from our section. Websites with hateful or pornographic content are prohibited.